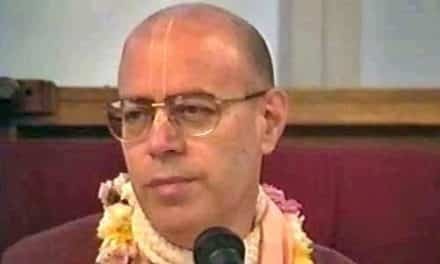 Krsnacandra Dasa – Vrndavan: Radhanath Swami is a very important schismatic figure occurring in the history of ISKCON and one that epitomises the FISKCON syncretic new age postmodernistic gurus who are intentionally degrading the pure teachings of His Divine Grace AC Bhaktivedanta Swami Srila Prabhupada. 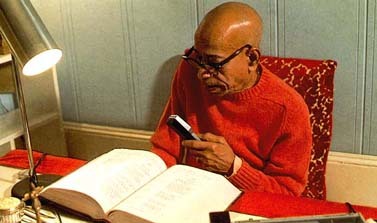 Every one of the FISKCON Rubber Stamped Gurus know that they have no duty or right to take the position of an initiating diksa guru with their own disciples, yet they co ntinue to do so against the advice of many of their God brothers and other followers of Srila Prabhupada what to speak of Srila Prabhupada’s actual expressed instructions. This is indicative of their actual intention. They only needed Srila Prabhupada to give them a position in an international society to launch their careers and to make their claims at being guru at least appear to be bonafide however they act as if they are now in ‘mystic’ connection to God independent of Srila Prabhupada and have changed and adapted their preaching activities according to their individual needs. The Vaisnava understanding of mysticism is that inside every living entity Krsna exists as caitya guru or the supersoul / superconsciousness / paramatma – who instructs one from within and the pure devotee Vaisnava guru instructs from outside. The mystic / kabbalist make no distinction between the individual soul and the supersoul and therefore cannot receive instruction from God. Because this pure instructive process is absent they cannot be directed by paramatma however, and are prone to receiving instructions ‘from within’ via sources of dubious nature such as ghosts / yakshas / demons etc or their own speculative minds. 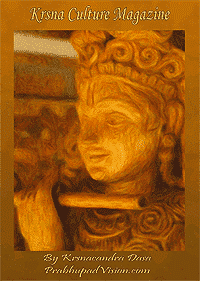 The use of terminologies such as; forgiveness, love, peace etc in order to trigger emotional and sentimental responses from people as opposed to the more elevated subject matter of bhakti yoga is indicative of this new age FISKCON guruship in practice born out of the Hippie era of Kabbalistic Mystics New Agers of the sixties and seventies. However more importantly they are performing mundane philanthropic activities such as feeding children in schools or performing welfare work for the poor, as opposed to activities that are based on the absolute truth as described in the personalist theology of Vaisnavaism as given by Srila Prabhupada. The Gnostic Kabbalistic theology (although speculative and crude) stems from the brahmavadi or impersonalist school of thought that although a bonafide path (brahmavad) is the lesser of the three transcendental paths. The next higher path is the paramatmavadi path or the path of those who desire to know the paramatma or the supersoul aspect of God. Both of these paths are of no concern to ISKCON devotees for we are concerned with the Bhagavan level of realization and so we preach and act on that platform. However, due to these New Age Mystic Gurus use of the Brahmavadi transcendental process many less informed or non discriminating followers are fooled into believing that they are adherents of the raganuga bhakti process. Mother Theresa and her mundane (naimittik) charity/welfare work are of no concern to transcendentalists on the bhakti path who are after Krsna prema. Mother Theresa’s work with poor and underprivileged people is philanthropic and her ‘theology of suffering’ is sadistic. She has been widely criticised for not allowing her volunteers to gain medical qualifications or to give pain relief to patients, as she views suffering as a way in which to get closer to Jesus. She has been accused of hoarding most of the millions of dollars worth of donations rather than spending it on her welfare work, believing that giving poor services for poor people allowed the poor to suffer which brought people closer to Jesus. See an account given by an ex sister (Susan Shields) volunteer of her Sisters of Charity organization to understand another perspective on this person’s so called charity work. 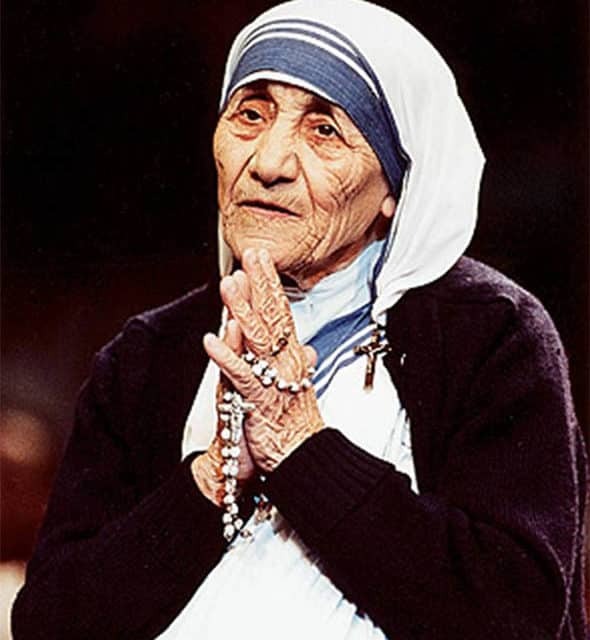 It is interesting to note that Mother Theresa also made her volunteers suffer and live very austere lives. Radhanath Swami’s reverencing of Mother Theresa is in keeping with his new age guru mentality that sees people as, a means to an end, for their own personal benefit. He doesn’t care, what to speak of know, that Mother Theresa’s theology of suffering led to many of her patients and volunteers suffering unnecessarily. All he, Radhanath Swami, cares about is that his meeting with her aided his ‘claim to fame’ and of course potentially increases his book sales, which clearly displays his shallowness and lack of personal integrity and character. It now must be abundantly obvious, even to a person of an IQ in the teens, that Radhanath Swami is a person of dubious character who is most definitely not a person that should be revered in ISKCON nor should he be able to represent the pure devotee Srila Prabhupada or ISKCON. The sooner that this accused murder conspirator / new age kabbalistic mystic / pseudo spiritualist / Rubber Stamped Guru imposter / Vaisnava aparadhi is exposed for the cheating rascal that he is, the better for us all. 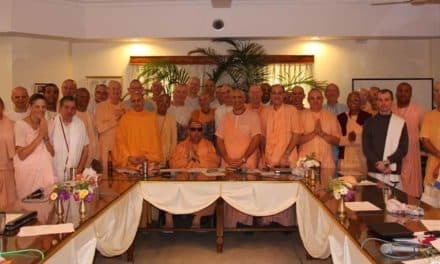 Allowing these people to officially represent Srila Prabhupada and ISKCON is a disgrace and a direct insult to Srila Prabhupada. There are many very humble and advanced devotees within ISKCON who are actually qualified to represent Srila Prabhupada but FISKCON only promotes and venerates the debauched and bogus cheaters. 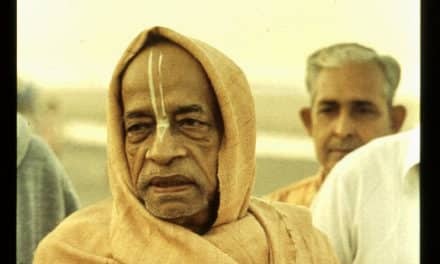 The more that we become educated on this subject matter the more we can educate others to take shelter of Srila Prabhupada and to associate with devotees who are not caught in the spell of impersonalist illusion of the New Age Mystic Gurus of ISKCON. PreviousRadhanath Swami: Saint or Sinner?